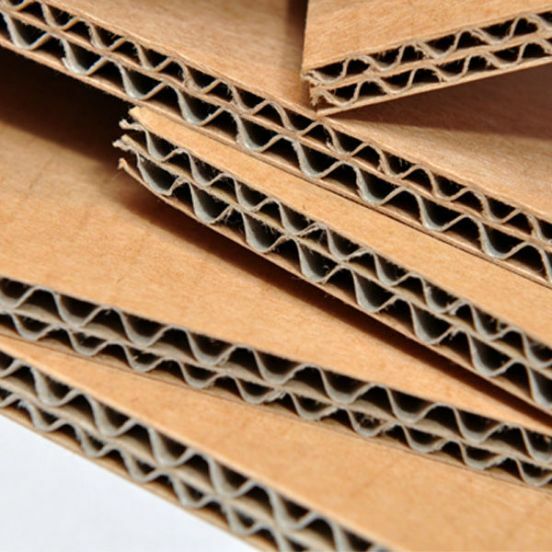 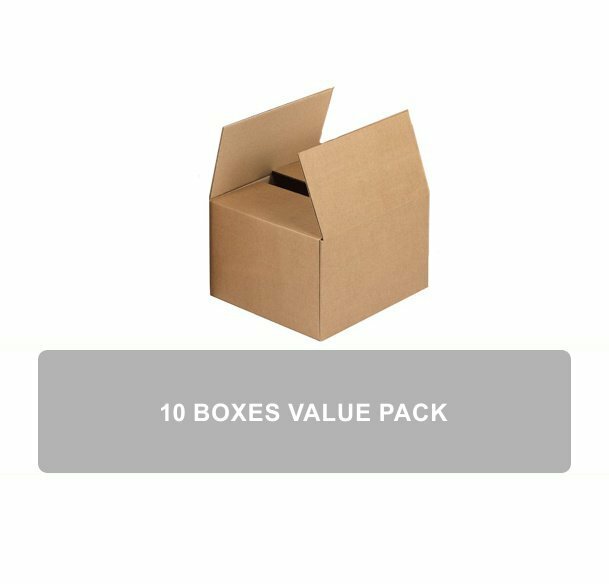 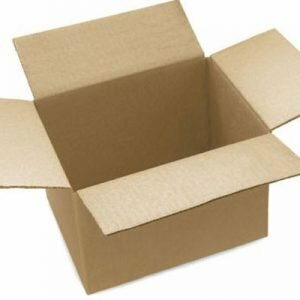 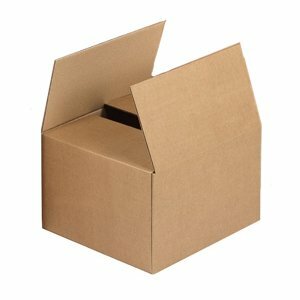 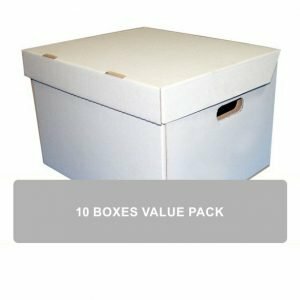 This product is a 10-Pack of our Small Cardboard Boxes. 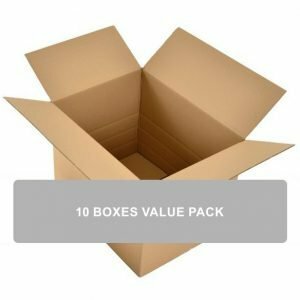 Heavy duty brown doubled walled cardboard box. 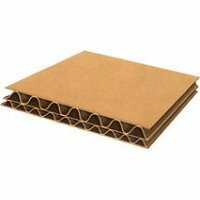 Made from double wall cardboard (2 layers of corrugated board). 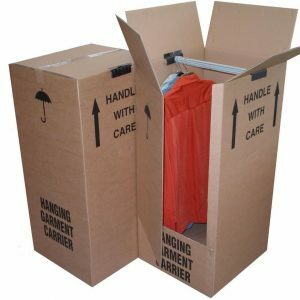 Suitable for heavy items.